Paris (AFP) - The average tax on petrol in 157 nations fell 13 percent from 2003 to 2015, even as the world acknowledged the need to slash greenhouse gases from fossil fuels, researchers reported Monday. Over 13 years, consumption of gasoline rose in countries that lowered taxes or raised subsidies, they said in a study published in the journal Nature Energy. Though only a third of the nations analysed took such measures, this was enough to tilt the global total in the direction of a net drop in gas taxes. 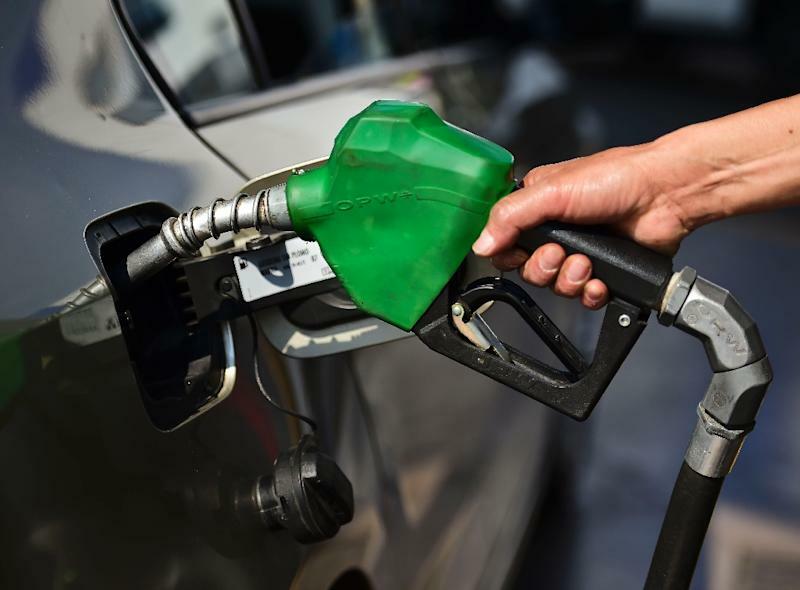 "Despite all the commitments to fight climate change, governments are failing to discourage fossil fuel consumption," said lead author Michael Ross, a professor from the University of California at Los Angeles. "At the global level, we are moving in the wrong direction," he told AFP. Under the 2015 Paris Agreement on Climate Change, 196 nations vowed to cap global warming at under two degrees Celsius (3.6 degrees Fahrenheit) -- a goal that scientists say is achievable only if the world economy moves rapidly to cleaner energy. With only 1 C (1.8 F) of warming so far, Earth has seen a crescendo of heat waves, drought, flooding and storm surges, driven by rising seas. Experts have long argued that cutting subsidies for oil, gas and coal -- and creating incentives, such as taxes, to curb their use -- are essential tools for that transition. The World Bank, the International Monetary Fund (IMF), the UN's climate science panel and the International Energy Agency (IEA) have all advocated such measures. But fossil fuel subsidies remain colossal: nearly half a trillion dollars (470 billion euros) in 2014, according to the IEA, with the IMF reporting $333 billion (315 billion euros) in direct consumer subsidies in 2015. Factor in so-called environmental and social costs -- health destroyed by pollution, damage to ecosystems -- and the true bill is widely considered to be several times higher. But trying to get a handle of how much countries tax or subsidise gasoline was a hugely challenging task, the researchers said. "Many taxes and subsidies are indirect or hidden in the budgets of state-owned enterprises," said Ross. Some countries announce reforms and then fail to carry them out. To get a global overview, Ross and his team first compiled a monthly log of 13 years of retail gasoline prices in 157 countries. The list of countries accounts for 97 percent of the world population, and 98 percent of greenhouse gases. Then, using early 2003 as the benchmark, the researchers looked to see which countries, in 2015, had raised or lowered gasoline taxes or subsidies. "The problem tends to be oil-exporting countries," Ross said, pointing to Nigeria, Algeria, several Arab Gulf nations and Angola. He also pointed to the United States, where -- despite relatively high taxes -- "the federal tax on gasoline was last raised in 1993." The US remains the world's top oil consumer. China's rapid transition toward clean energy -- even as it continues to build new coal-fired power plants -- is driven in large measure by concerns over respiratory health and traffic congestion, Ross said. "China leaps out as the country that has, by far, made the most significant reforms," he said.